PUBLIC transport provider Translink is investing £50 million of taxpayers' money to upgrade its train fleet. 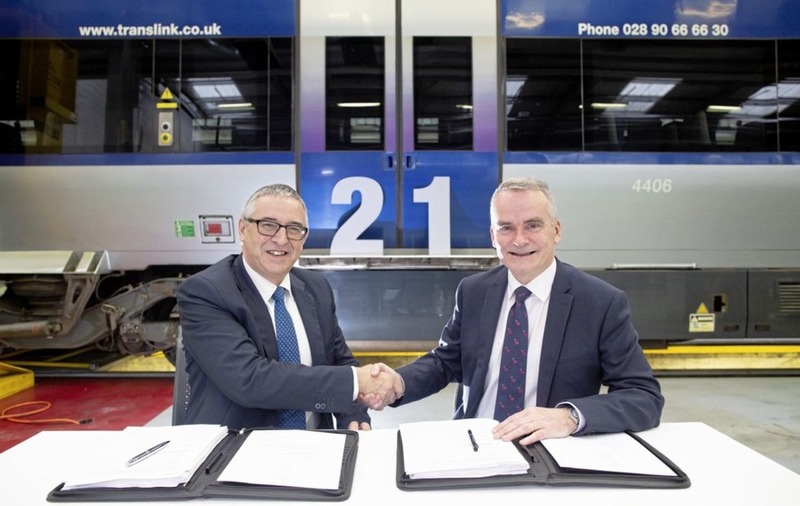 A contract to purchase 21 new train carriages for Northern Ireland Railways has been officially signed between Translink and Spanish rail manufacturer CAF. The funds will come from the Department for Infrastructure, and comes after Translink revealed that 15 million rail journeys were made in the north last year - the highest in NIR's 50-year history. 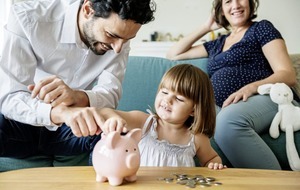 And it follows a near-£100 capital investment programme spend this year which has included the development of the Glider rapid transit network, new transport hubs in Belfast and Derry, a new station in Portrush and innovative future ticketing systems. There will be a three-year lead-in time on the new carriages, which will be delivered during 2021 and then enter into passenger service in autumn 2022 following testing and commissioning. Translink Group chief executive Chris Conway said adding to its train stock was essential to provide capacity to cope with increasing customer demand. “This is great news and another exciting step in the development of Northern Ireland's rail network. Their introduction will also help deliver the ambitions of the draft Programme for Government to increase the use of public transport and active travel," he said. “Passenger numbers have grown by more than 130 per cent in the last 12 years, and has followed the introduction of new rail fleet, infrastructure investment and service and timetable enhancements alongside a continued focus on improving the overall customer experience. 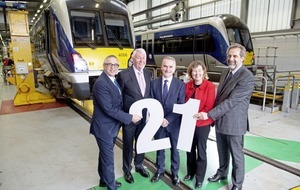 “These 21 new carriages will allow us to build on this success and increase capacity, with around 1,400 additional seats, operating more six carriage trains on busy routes at key times of the day." He added: “We're pleased to again work in partnership with international market leaders CAF after exercising an option within the original train procurement contract to purchase additional carriages which will meet the latest standards in comfort and quality and be compatible with our current fleet. “CAF has been successful in implementing rail systems all around the world, providing satisfaction for millions of customers, and we are confident this contract will once again meet the high standards expected by all our passengers and employees."